The annual feast for the city's book lovers saw an increase in both number of visitors and book sales. The city's weeklong book fair closed on Tuesday. 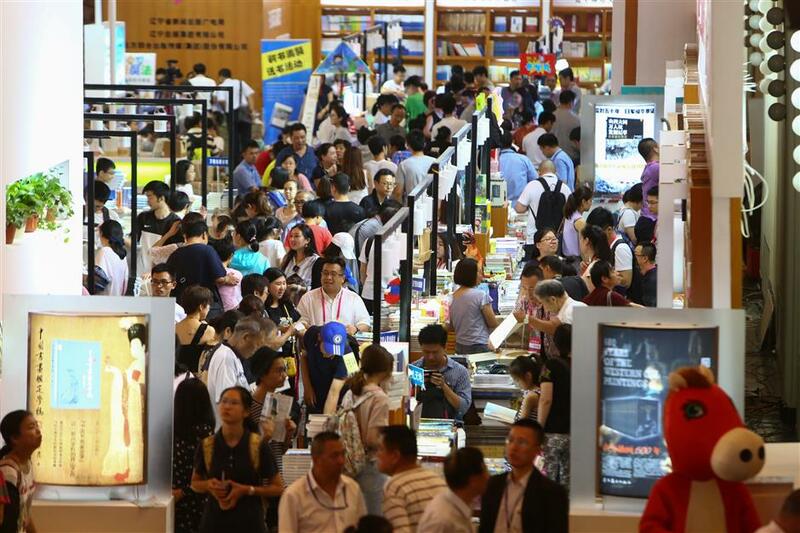 The annual feast for the city's book lovers saw an increase in both number of visitors and book sales, said Shanghai Press and Publication Administration. According to the authority, book sales rose about 15 percent during the fair over last year, with the busiest day recording an 18 percent increase in visitors over 2016. The authority did not release exact numbers of visitors and sales. The authority introduced various measures to deal with the large numbers of visitors and to ensure their safety. The annual book fair featured more than 150,000 titles from over 500 publishing houses and about 950 reading events. The authority said that next year it will further improve the quality of the book fair by providing better books and cutting waiting time for visitors.